Even though economic times are still not optimal in the oil and gas industry in the United States, Louisiana is still continuing to surge with recent sales of leases in the state. 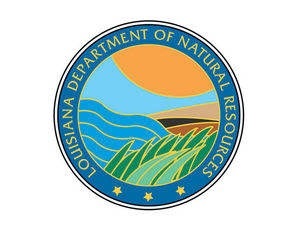 June saw a 2-year high in sales located in the northern section of Louisiana. Posted on June 13, 2015 by Christopher J. Gary and filed under Oil and Gas, Louisiana and tagged Louisiana Oil and Gas.